Revel Style Magazine is a full length lifestyle magazine that represents the core business values and vision of Revel Realty Inc. Featuring professionally written articles, celebrity interviews, local hidden jewels, and Revel's diverse collection of sold homes, Revel Style Magazine launched its inaugural issue in 2016, in grandiose style, to a capacity audience of clients, community supporters, family and friends. 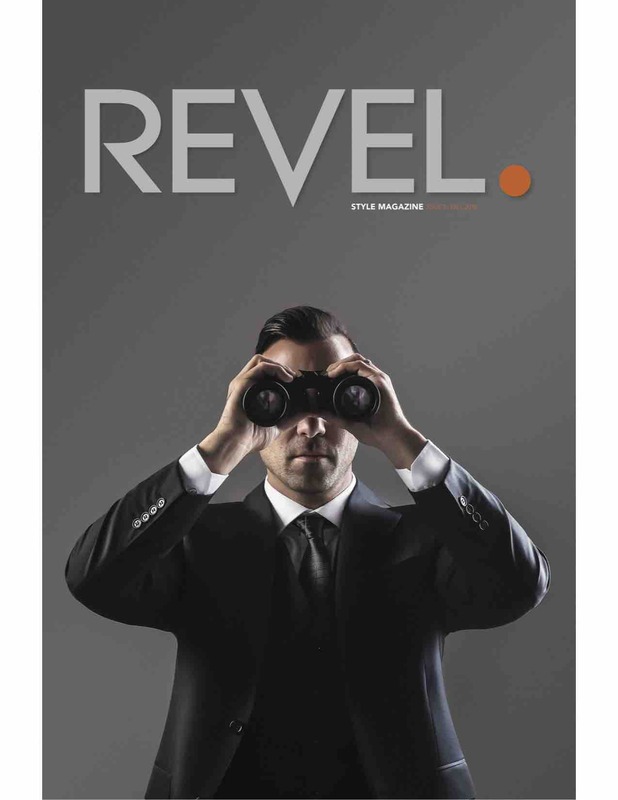 Originated with the intent to elevate the level of client service and property promotion, Revel Style Magazine has created yet another dimension to the Revel brand. 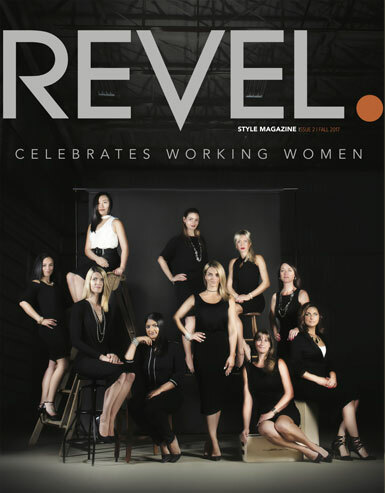 With its colourful and visual marketing approach, Revel Style magazine offers every Revel client and advertiser a premium marketing option, which has served to increase exposure in the Niagara Region and beyond. Are you interested in joining Revel Style Magazine as an advertiser, supporter, or article subject? Our editorial team is always looking for interesting stories, talented accomplishments, and new voices. Fill out the form below for a chance to be a part of the next issue!